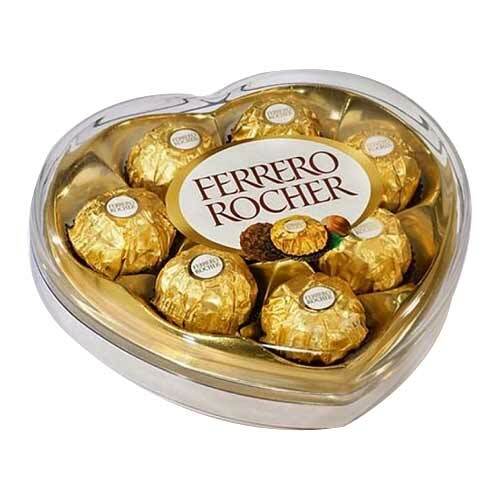 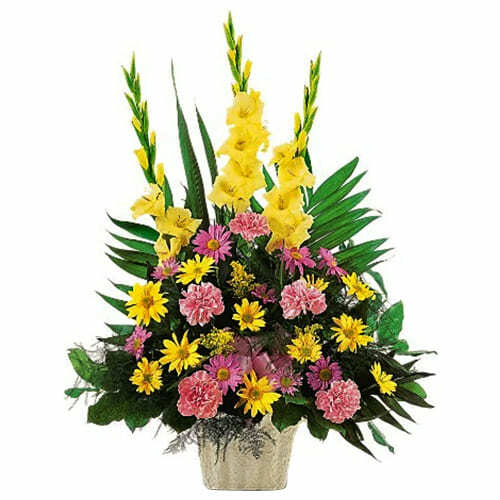 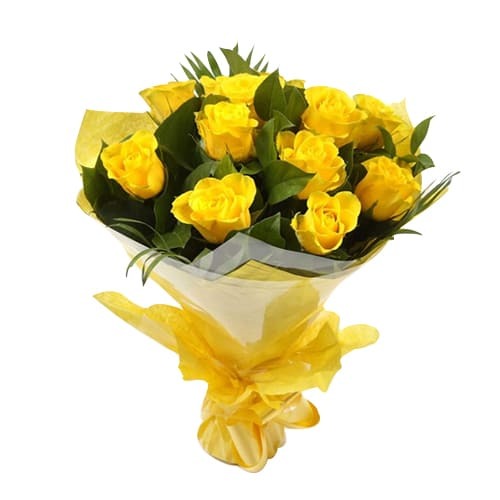 Click to deliver this Classic Beauty of Dozen Yellow Roses Bouquet to your close ones who deserve your love. 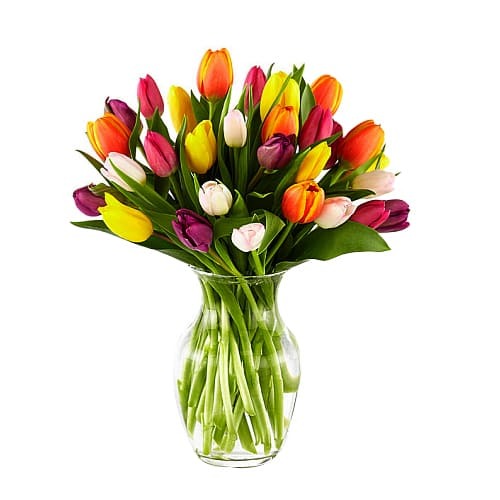 Express Unforgettable Love with Mixed Tulips Bouquet. 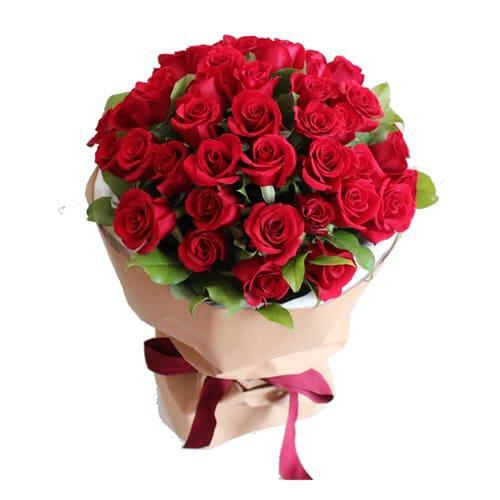 50 Red Rose Bouquet . 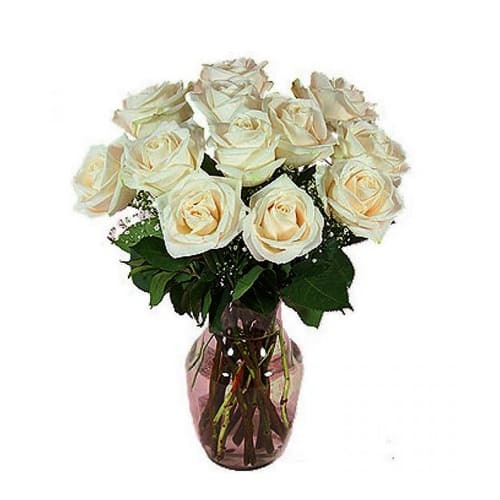 Delight your loved ones with this 12 White Roses In Vase that combines happiness and excitement to deliver your love to them.